Recover from your morning's run quicker with Yoga! 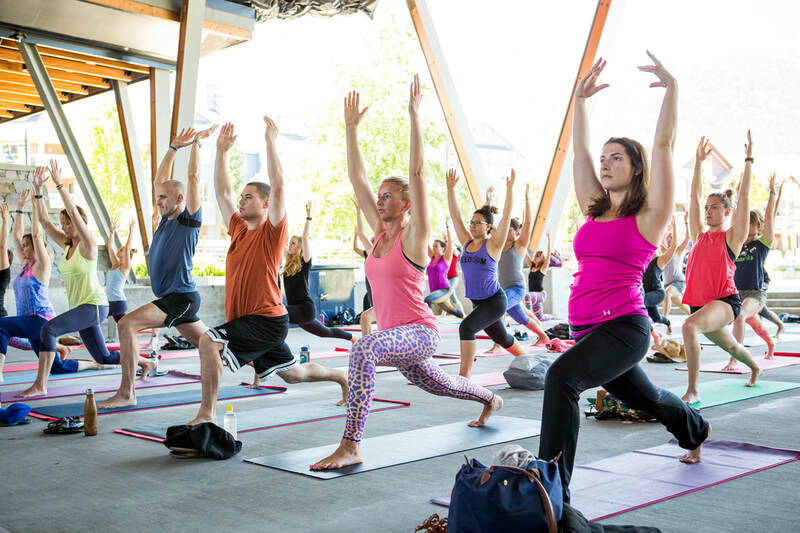 Join our partners CLIF Bar and Yogacara Studios Whistler for an hour of post run yoga under the roof at Whistler Olympic Plaza. Even if you didn't run, come join us for a stretch and recovery session that will prove beneficial for anyone. 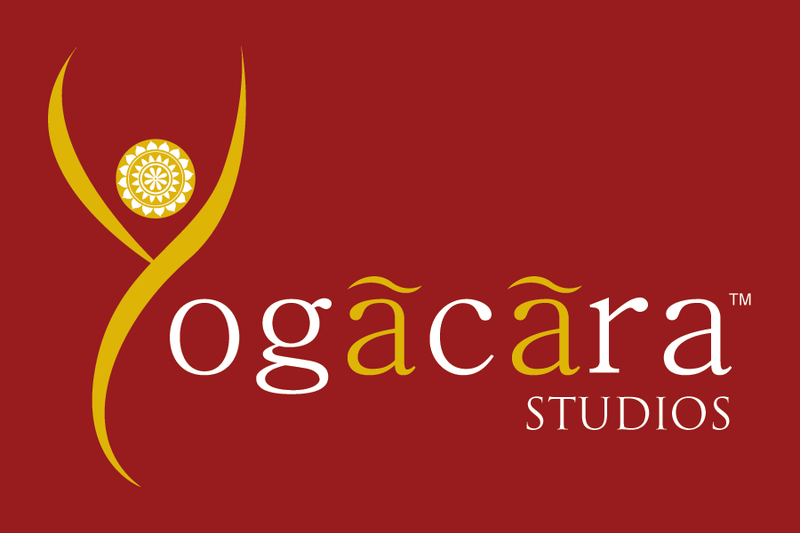 Yoga mats will be available compliments of CLIF Bar, Yogacara Studios Whistler and The North Face. However if you have your own personal mat you are welcome to bring it along and lay it out next to your fellow participants. Pre-registration is not required, you are welcome to just show up, and entry is by donation in support of Crohns and Colitis Canada, our charity of choice for The Whistler Half Marathon.